Call it a mantra, a belief, or a work ethic; we know we work best when we work together planning amazing events for you! 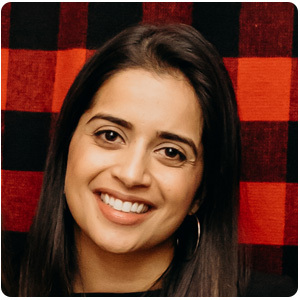 Richha Arora is an event architect and the principal planner and founder for one of the first multicultural focused wedding planning firms in Toronto. In addition to weddings, Richha’s portfolio spans corporate, non-profit, social, and lifestyle events. As one of the pioneers of destination weddings for the intricate and demanding South Asian wedding market, Richha’s extensive destination wedding portfolio consists of work across the Caribbean, Latin & Central America as well as North and South America. 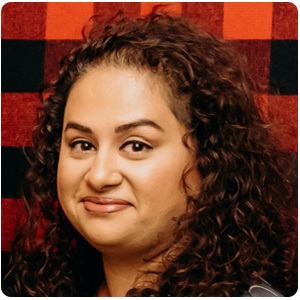 Richha has an Honours Business Management degree from the University of Toronto, an Event Management Certification from the faculty of Hospitality & Tourism at Ryerson University and is a certified wedding consultant with the Wedding Planning Institute of Canada. 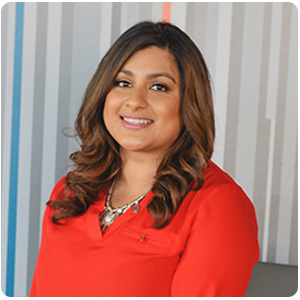 Rosy Pabla has been in the events industry for over 6 years. Her passion for event management was ignited whilst working at Arora Events and continues to grow each day. Rosy’s positive energy and strong work ethic is an asset to the team. Her clients appreciate her outgoing personality and warm smile which make every interaction and experience a pleasure. Her experience working in managerial roles in the medical industry and owning a children’s dance academy has given her the ability to think on her feet, trouble shoot the unexpected and enhance her customer service skills. You can often find Rosy lost in her Pinterest and Instagram feed looking for new ideas and inspiration! Amrita is an enthusiastic and creative events professional with experience working in several industry sectors. Over the past five years, she’s had the opportunity to execute events for large brand names such as Air Canada Rouge, Nike, Cactus Club, Scotiabank, Blistex and ALDO. Amrita joined the team three years ago and since then has proven to ensure that every detail of the planning process is completed to perfection. Being passionate and experienced in the event planning industry has helped her develop skills in prioritizing, organization, decision making and time management. Amrita’s colourful personality and calm demeanor allow her to be focused and versatile, allowing her clients to stay at ease throughout their wedding planning experience. Kim Saini is a natural born leader and has always had an innate passion for planning and coordinating events. Over the past three years on the Arora Events team, Kim has been quick to take on every task presented to her in any given situation. Her outgoing personality, attention to detail and driven attitude make her an integral part of the team. Kim’s background in project management, accounting and sales along with her long tenure working with those of all ages and ethnicities, gives her a solid blend of skills to manage event projects of all types and sizes. Kim treats each event as if it were her own and takes pride in bringing her client’s visions to life. 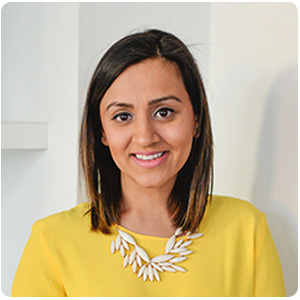 Avneet Ahluwalia is a graduate from the University of Waterloo with a background in Economics, Human Resources and International Studies. Her diverse background has helped her successfully manage and execute a wide array of events. 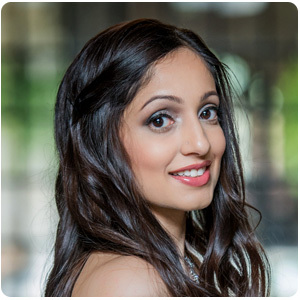 Avneet has a flair for organization, is detail oriented and can efficiently multitask. Her strong communication skills are geared towards both event leadership and providing strong customer service. Avneet maintains a pleasant, calm and helpful demeanor throughout the wedding process to ensure an amazing experience for her clients and their guests. She is passionate about her clients and towards building meaningful relationships. Avneet’s excitement for planning and coordinating helps clients put their mind at ease knowing their special day will be executed immaculately! Over the last decade, we are proud to have been featured in these fine publications, both online and in print!